The final Major of the season looks like it might be run a bit differently thanks to Valve. 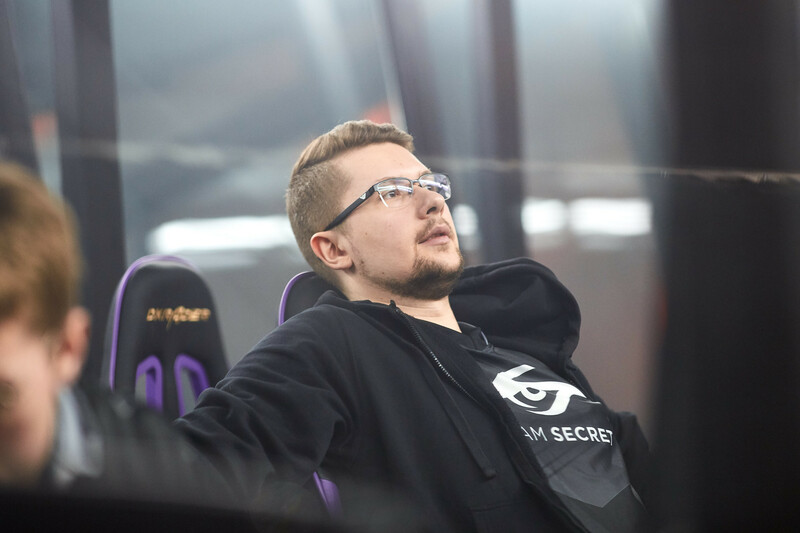 The EPICENTER Major will bring the main portion of the 2018-19 Dota Pro Circuit, but months before the event even has its qualifiers, Valve has decided to make some changes to how it will run. Instead of running with the initial distribution of regional slots, the team behind the event is changing things up by taking away a third potential opening for China, the CIS, and Europe. When the event was first confirmed and details were announced, China, CIS, and Europe held a combined nine regional slots, three for each of them. It has been the norm for China and Europe to have that many, but in this instance, North America was relegated to two while the CIS got the extra slot. Apparently, that layout wasn’t what the showrunners were comfortable working with as they worked with Valve to pull back one slot for each of the top representatives. Now China, CIS, and Europe will only have two spots open for teams in the final Major of the season. EPICENTER is leaving the decision of where the remaining three slots land in the hands of Valve in hopes that it can clear up the “uncertainty in regional slot distribution.” As of now, there is no inclination of what regions will get added slots. With the redistribution still up in the air, all six major regions have two slots set for when the EPICENTER Major begins on June 22. Qualifiers for the event will likely take place in May while the 16th slot will be awarded to the winner of the StarLadder Ukraine Minor, which takes place from June 10 to 16.